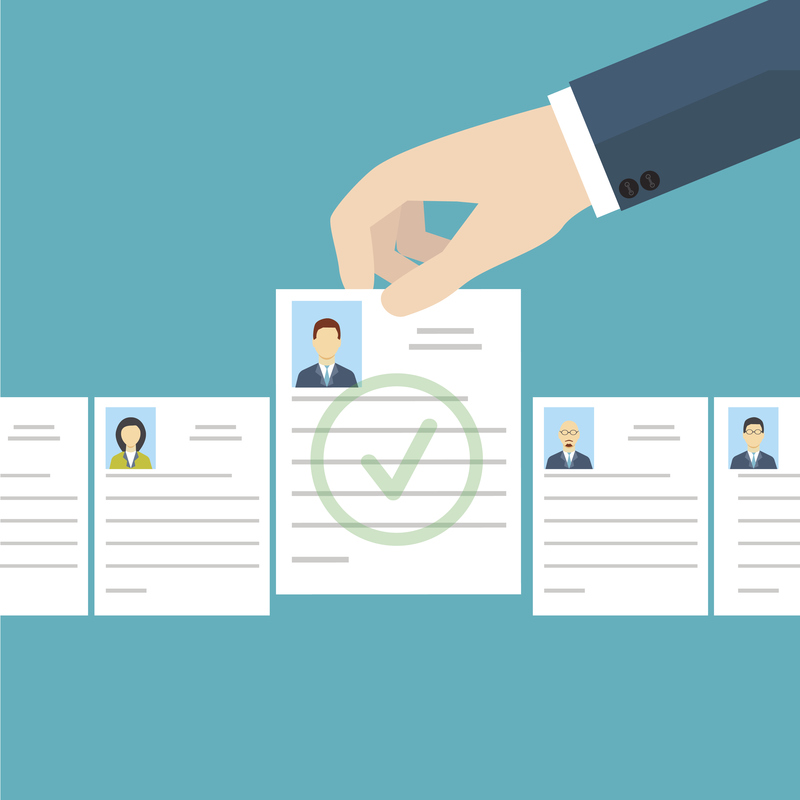 When a potential employer asks to see your CV they are looking for one thing – a document that proves you are the ideal candidate for their role. Essentially it is a sales brochure which should make you stand out from the crowd. You must have your name, address, phone numbers and email address at the top of the page so that interested employers can contact you easily. This should be one paragraph which captures the attention of the employer and makes them want to find out more about you. Cover experience that is relevant for the job you are applying for and tell them a little bit about yourself. Whether you realise it or not you will have picked up many skills over the years, some tangible, some less so. Make a list of your skills, restrict it to 5-6 main ones. IT skills are important for every role nowadays, make sure you list software you have used. List your most recent position first, continuing in reverse chronological order for no more than ten years. Include the name of employer, dates of employment and position held. Use bullet points to highlight responsibilities and achievements in each role, do not write an essay, keep points short and concise. Again, in reverse chronological order, give brief details of School, College and University attended if relevant and qualifications obtained – don’t worry about grades – unless you are a trainee they are irrelevant. List any professional training undertaken in employment again in reverse chronological order. Only list courses that are relevant to the workplace, employees don’t want to know if you are trained putting up tents! It is a good idea to list your interests as this will give the employer a more rounded picture of you and something personal to discuss at an interview. Shopping and going out with friends are not hobbies or interests. It is not necessary to list referees on your CV. You obviously need to choose referees that you are confident will give positive feedback when the time comes when you have to. The purpose of a CV is not to get you a job, but to give you an interview. As you are writing your CV, put yourself in an employers shoes – have you got what they want and does your CV reflect this?